This beautiful home is slightly elevated and set back from the road. From the landscaped sloping driveway and courtyard, the front door goes into the bright and well equipped kitchen/diner, there is a large lounge with a day room / sejour beyond overlooking the garden and pool. A corridor leads to three double bedrooms, bathroom and utility room. The garden to the back is mainly laid to lawn and planted with trees and shrubs. 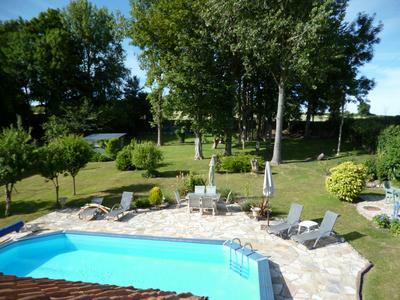 A barbeque area, terrace and swimming pool (8m x 5m) completes this great home. 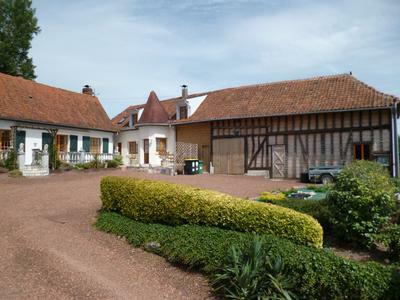 The long barn outside has been converted to give a two bedroom independent gite, games room, storage area/garage and a workshop. 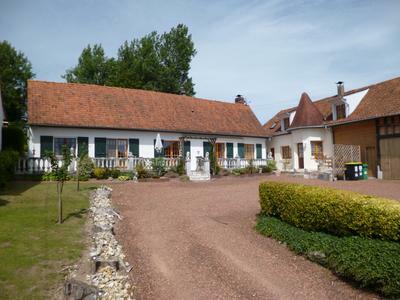 The gite comprises: on the ground floor an open plan lounge / dining room with fitted kitchen, WC and shower room. Spiral staircase leads onto a landing and two large bedrooms. 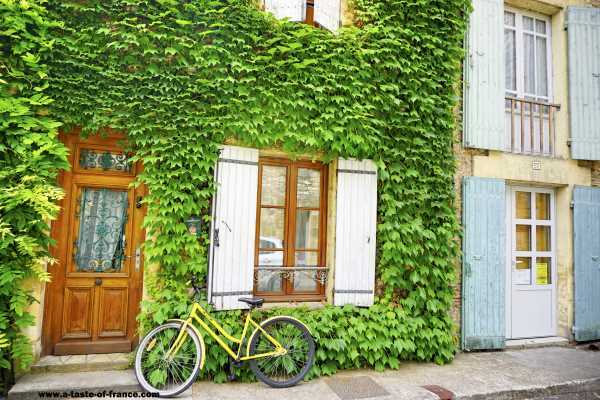 This 3 bedroom house and separate 2 bedroom gite is set in the lovely traditional village of Saulchoy with a restaurant and bar. 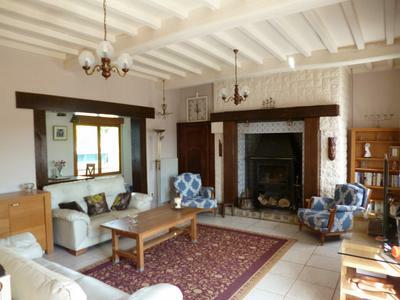 The property is only a 30 minute drive to the beautiful opale coast with its fine sandy beaches and resorts. 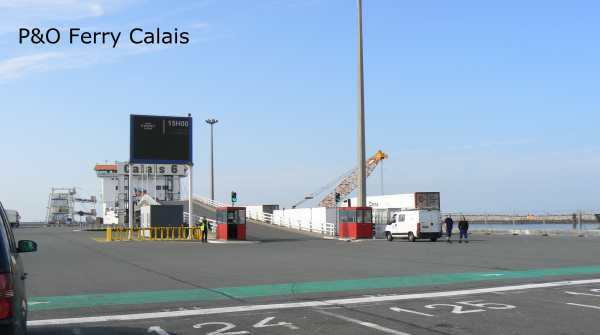 The property is just 65 minutes from Calais, 35 minutes south of Le Touquet (Paris Plage), 15 minutes from Montreuil and 20 minutes from Hesdin.